It is my birthday and as a special gift to you all, I would like to share with you the first seven chapters of Diamonds N’ Roses. This draft of the novel has not been professionally edited, but will give you insight on what to expect in Part Five of The Diamond Collection. This sneak peek is available exclusively on Amazon’s Kindle. The price is currently set at .99, but a free promotion for the preview will run for the book, starting on Thursday, April 14th – Monday, April 18th. 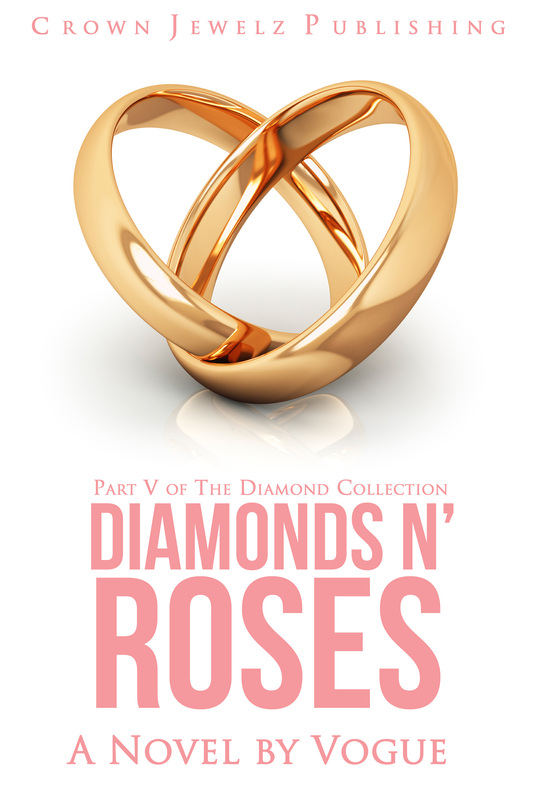 Click the Diamonds N’ Roses book cover to be directed to the book’s Amazon’s page. For those of you who do not have a Kindle, please drop your email below or send an email to crownjewelzpub@gmail.com and a PDF of the special preview will be delivered to you. I hope you enjoy and happy reading! Razzle Dazzle!